There is no substitute for seeing where history took place. Sure, you can read about events past, but bringing them to life can only really be done in situ. So why not hit the road and pay a visit to some of the UK’s most significant historic sites? Here’s our pick of the best itineraries. Next year marks the 800th anniversary of the signing of Magna Carta at Runnymede in 1215, the basis of our modern democracy. Only four copies remain of the Great Charter, one of which is in Salisbury cathedral. Start your journey here and climb the country’s tallest spire. Walk out into the Meadows to gaze back at the cathedral as John Constable did when he painted Salisbury Cathedral from the Meadows in 1831. It’s a short drive out into the Wiltshire countryside to Stonehenge. 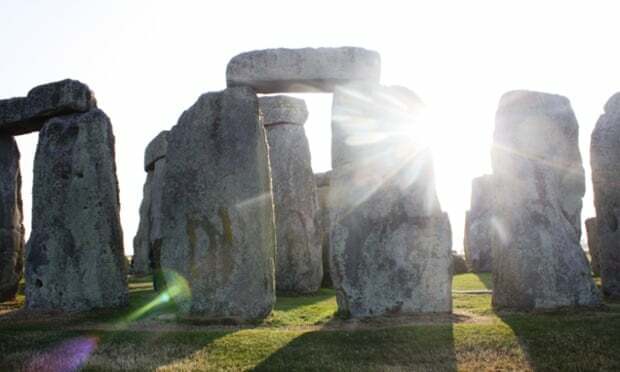 The ancient stone circle has a new visitor centre, which explores the many theories surrounding its mysterious creation, possibly as long ago as 2500BC. Don’t miss the nearby village of Avebury, which is surrounded by three circles of standing stones, and the Neolithic chambered tomb of West Kennet Long Barrow, which dates from about 3650BC. Drive on to Bath, your final stop, to see the Roman Baths and experience the healing geothermal waters for yourself at the fabulous Thermae Spa. Here you’ll find an open-air rooftop pool to contemplate it all from. Carlisle has long been strategically important, close to the border with Scotland, and was once on the very outermost edge of the Roman Empire. As a result there is plenty of history here. See the city’s timber-framed Guildhall and visit the 12th century cathedral, one of England’s smallest, before taking a walk around Carlisle Castle, which has 1,000 years of military heritage and is also where Elizabeth I kept Mary, Queen of Scots, as her “guest” in 1568. 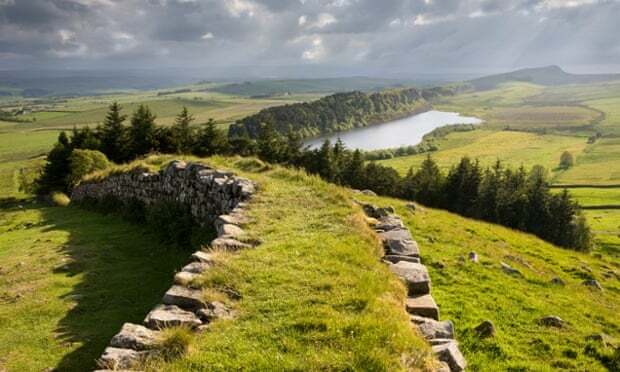 Drive out of the city on the A69, which hugs Hadrian’s Wall all the way to Newcastle upon Tyne. Stop first at Birdoswald Roman Fort, where you can see a model of the wall as it appeared when complete, as well as the longest continuous section of it still standing today. Next up is Vindolanda, home to the Vindolanda tablets, the oldest surviving handwritten documents in Britain, and a world-class museum of Roman objects. From here, it’s just 45 minutes to Newcastle upon Tyne, with its 12th century castle keep and ancient cathedral. It is better known, though, for its vibrant cultural scene, so don’t miss Baltic, a contemporary art gallery housed in a converted flour mill. History doesn’t get more potent than on Orkney, where a cluster of hugely important Neolithic sites stand against a dramatically beautiful landscape. Pick up a car in Kirkwall and make the short drive out to Maeshowe, the most impressive Neolithic burial chamber in a landscape dotted with them. The guided tour is fascinating, with tales of 12th-century Viking raids (and graffiti) and the jaw-dropping explanation of how at the winter solstice the tomb is aligned perfectly to the rays of the sun. The nearby lochs of Stenness and Harray are separated by promontories that once formed the heart of Orkney’s Neolithic ceremonial complex. Today the standing stones of Stenness remain, along with the Ring of Brodgar – originally 60 stones, now 27. 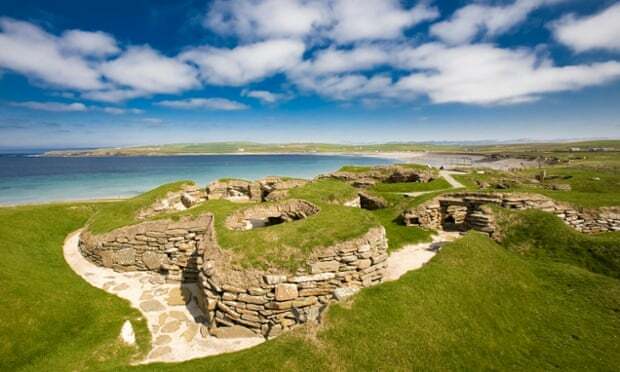 Drive on west to the Bay of Skaill and the amazingly well-preserved village of Skara Brae. This 5,000 year-old settlement was buried until a fierce storm uncovered it in 1850, revealing dwellings with everything from beds to fireplaces, cupboards to tables. Add a roof and you could happily live here. 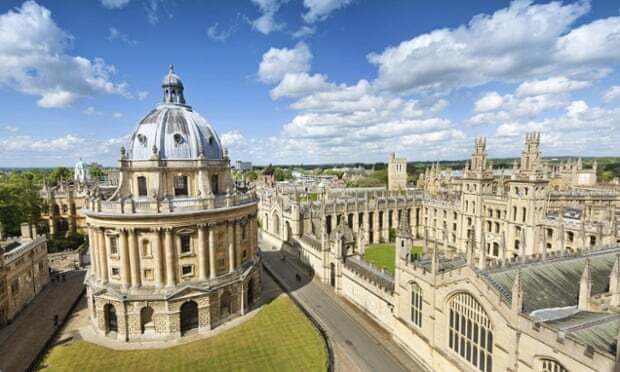 Oxford is known for its “dreaming spires” and the university city is home to some of England’s finest architecture. Top pick is Christ Church College, where Christopher Wren’s imposing Tom Tower lords it over the city’s largest quad, surrounded by honey-hued stone buildings that are photogenic from any angle. Don’t miss seeing the Radcliffe Camera, an 18th-century rotunda that forms part of the Bodleian Library, the country’s largest after the British Library. From Oxford, it’s an easy drive to Bletchley Park, once Britain’s best-kept secret and today home to the world’s largest collection of Enigma code-breaking machines. Explore the Second World War code-breaking huts and discover the life and work of pioneering computer scientist Alan Turing in the exhibition. Drive on to Cambridge, where yet more spires and college quads await. The most imposing is King’s College, where the chapel represents the zenith of gothic architectural design, with four spiky turrets and copious stained-glass windows.